What happens when you're booted from your company? Jordan Harbinger found out firsthand. The former host of popular and award winning Art of Charm podcast tells us his story and then we talk about building YOUR network so it's available when you need it. We'll discuss the right (and horribly wrong) ideas, tools, and strategies to use when taking on the challenge of expanding your circle of influence. Plus, in headlines, we'll tackle a recent headline about a big financial company that may have stepping in the same BIG problem twice. What's the problem and how do YOU avoid being a victim of this company? We'll unravel all of that plus another headline about risk. Where do you run from stocks if you've had enough...international bonds? 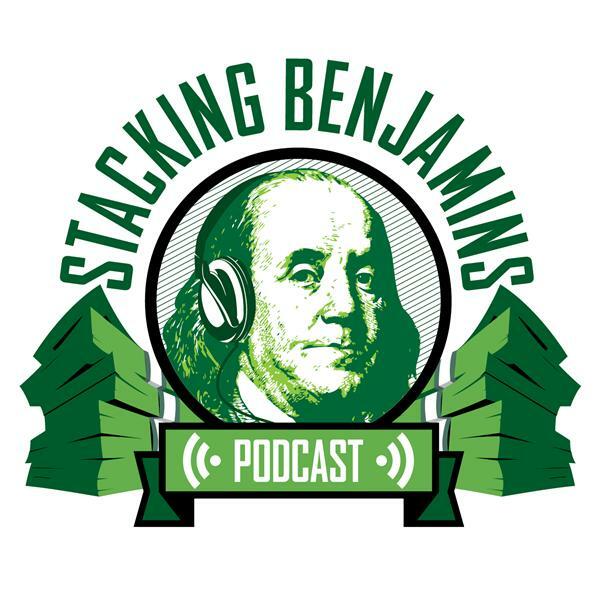 We'll of course have more from the world of financial planning, throw out the Haven Life line to lucky listener Dom, who wonders what stocks he should buy in his "sandbox" portfolio. How do you evaluate individual stocks and where is the the best place to purchase them? Both Joe and OG chime in with their answers. But....that's not all! We'll answer answer a letter from the mailbag, serve up some JP Morgan trivia, and more!